I started climbing very young, early 2000ish. My step dad got my family into climbing and we have been hooked ever since! 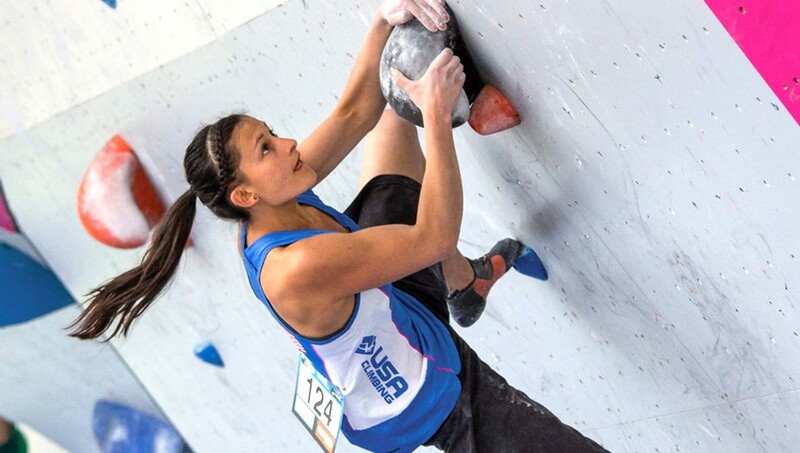 Then I started training near 2006 or a little later when I joined the team at my local gym to climb with friends.I started doing comps in 2006, then I quickly joined the U.S. Climbing team in 2007 and have been on it consecutively through today for youth and several years for adult. I love to climb outside; My favorite area is either Newlin Creek in Colorado or magic wood!!! 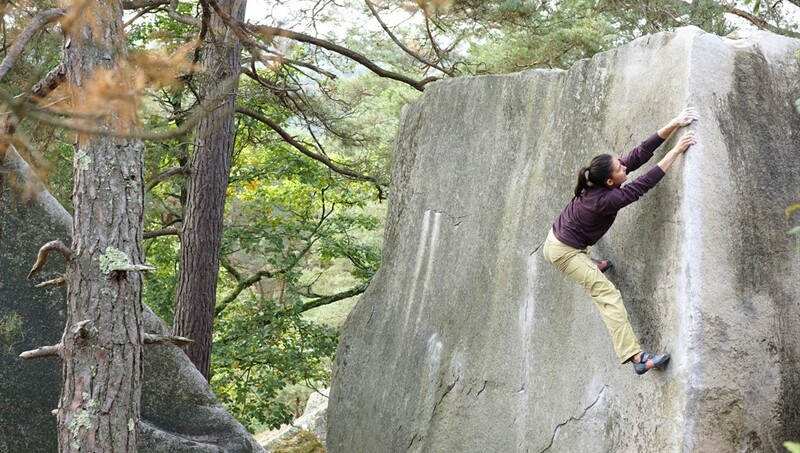 The rock in both places is great quality and packed with great routes of various styles and movements. 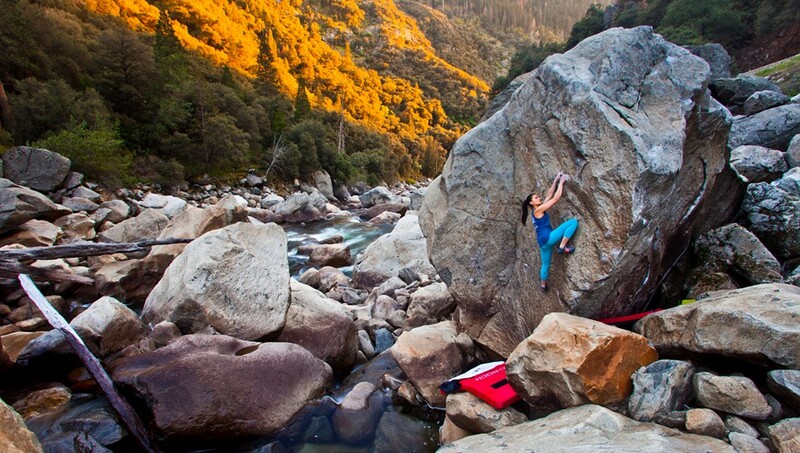 I much prefer bouldering, however it is a good change to hope on a rope on occasion. 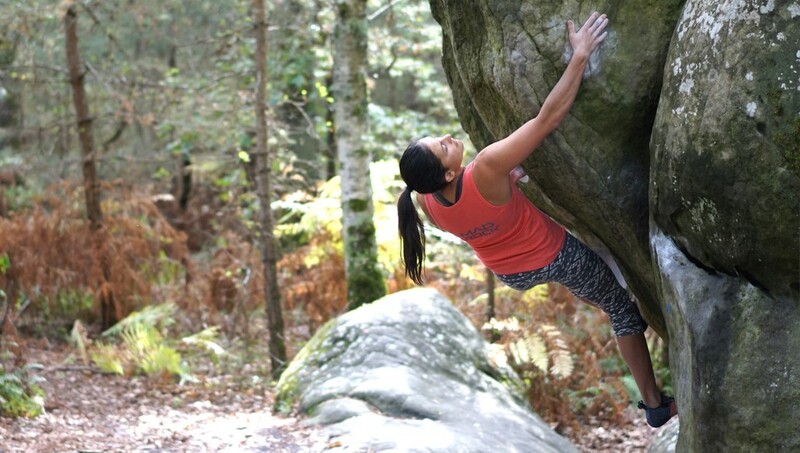 Bouldering is more gymnastic moves without the restrictions ropes, clips and harnesses have. I also feel like it is more powerful and fun to try hard for a short time rather than less intense for a long period of time! I would like to give ice climbing a try though!! I graduated last May from high school and I look forward to going to college on a science route, most likely towards the medical field! 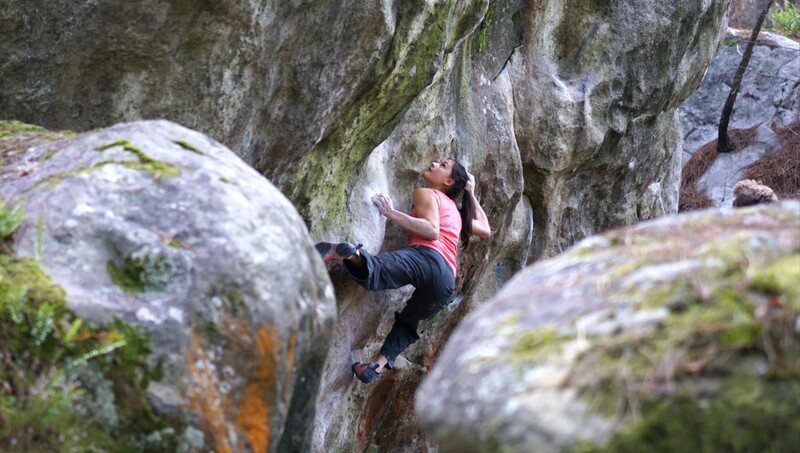 I also hope to continue competing in the World Cup circuits, traveling and climbing outside whenever possible. Besides climbing, I dedicate most of my time to school and doing homework. If I get some free time I like to go for hikes or to the park with my pup Storm!! I also love puzzles, games, riddles, puns, memorization, music, making lattes or jewelry or crocheted things, and organizing anything haha !! I’m excited to see the French because that is what I am learning in school right now!